Shopping for a used car? While there are certainly plenty of options out there to suit your budget and personal needs, you might be having trouble deciding exactly which model is the best choice for your situation. So here at Germain Cars, we’ve taken the time to assemble a helpful guide to make your decision easier. 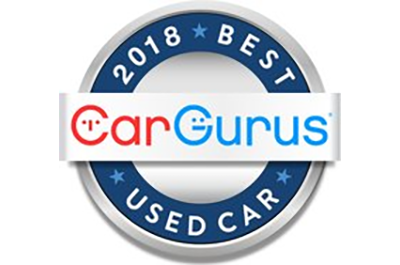 We’ve reviewed the top choices for used cars from industry-leading experts at Consumer Reports, CarGurus, and U.S. News & World Report to identify our top picks for used cars across a variety of segments. 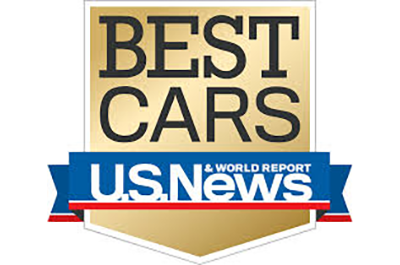 Consumer Reports has chosen the 2013-2015 Honda Accord Sedan as the best used sedan between $15K and $20K. If you’re searching for long-lasting build quality, reliability, and outstanding fuel efficiency — look no further than the Honda Accord Sedan. 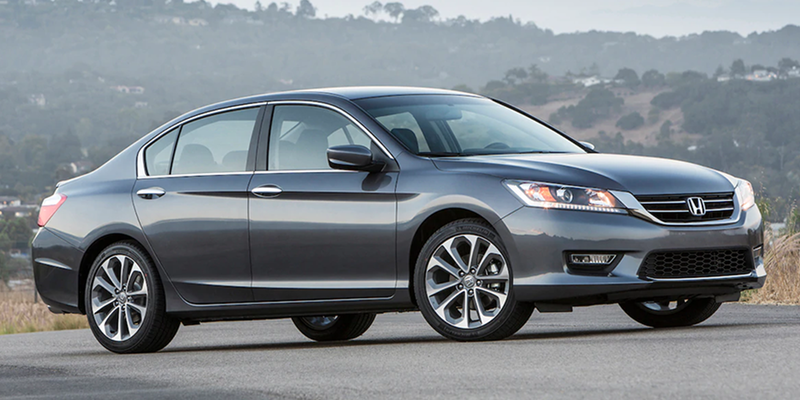 The Accord Sedan is also recognized for its stylish exterior appearance and advanced safety features. Available in a variety of trim levels to suit every lifestyle, the 2013-2015 Honda Accord Sedan is a great buy for the money. 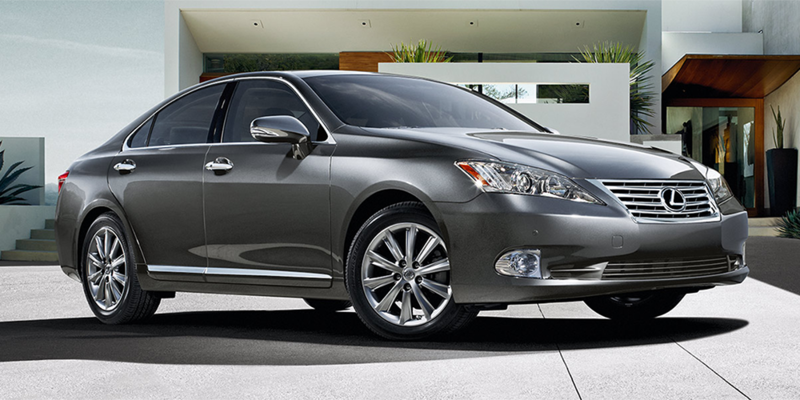 Selected as the best $15K-$20K used luxury sedan by Consumer Reports is the 2011-2012 Lexus ES. If you’re looking for a luxury sedan that doesn’t break the bank, the ES delivers comfort appointments including superlative leather front seats and a quiet cabin. Built on the platform of the Toyota Camry, the Lexus ES also offers superior reliability than other options in the luxury segment. Outstanding attention to detail and advanced safety equipment have made the 2011-2012 Lexus ES an excellent choice among used luxury sedan shoppers. 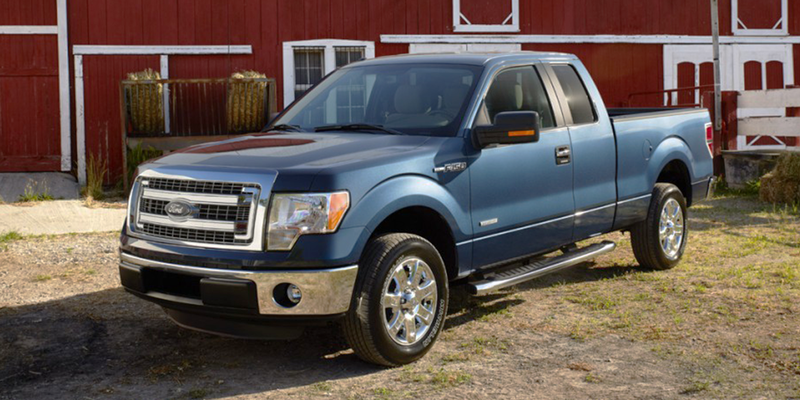 Awarded with a first place finish in the full-size pickup category, CarGurus recognized the 2009-2014 Ford F-150 as the best choice in the used pickup segment. The 12th generation F-150 marks the last of the steel-bodied variants and has helped give the truck its strong value retention. Powerful performance, an iconic heritage, and handsome styling have made the Ford F-150 a hit with truck buyers for generations. Available with both V6 and V8 engines, 4X4 capability, and a variety of bed lengths — F-150 is a great choice for those who need to get the job done. CarGurus has named the 2012-2018 Toyota Corolla as the best used compact sedan. The Corolla stands out for its superior reliability and excellent value among CarGurus shoppers. In fact, the Corolla holds its value nearly 29% better than other competitors in the segment. 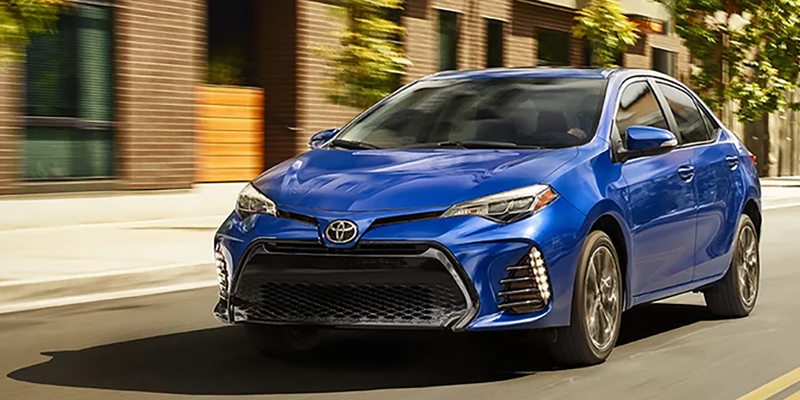 Plenty of available tech features, bold exterior styling, and a fun-to-drive character have made the Corolla a great choice for used car buyers. 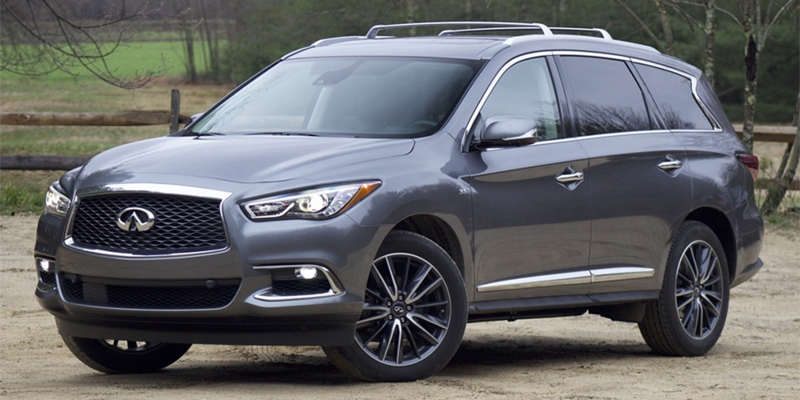 Sporting a powerful V6 and exquisite interior, CarGurus recommendation for the best used luxury crossover vehicle is the 2014-2018 Infiniti QX60. As the luxury crossover segment grows more competitive, the QX60 offers confident styling and an ergonomic interior to help improve every drive. Available with capable all-wheel drive, the Infiniti QX60 has the capability to conquer even the worst road conditions. 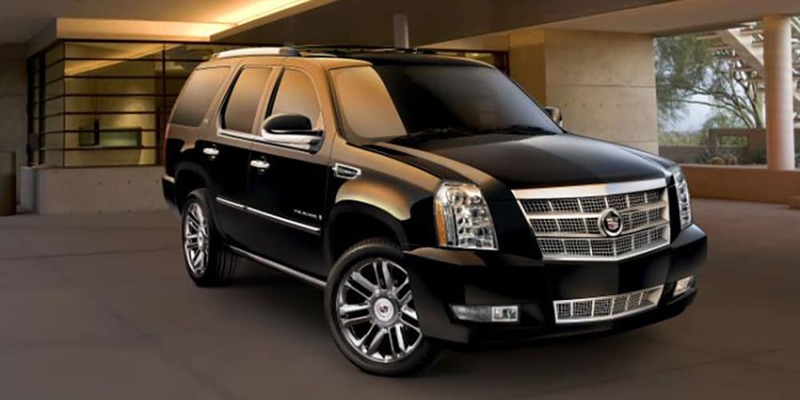 Earning U.S. News & World Report’s recommendation for the best used large luxury SUV for under $50K is the 2009 Cadillac Escalade. Combining bold styling with a potent V8 engine, the Cadillac Escalade offers a luxurious interior that’s sure to impress even the most discerning drivers. Its full-size platform give all occupants plenty of space to relax and unwind. Superior resale values, long-term dependability, and impressive safety features help highlight how the Cadillac Escalade is a smart choice for used luxury shoppers. Perfect for used luxury sports car shoppers, the 2012 Mercedes-Benz SLK-Class was chosen by U.S. News & World Report as the best under $30K. Enjoy turbocharged power delivery combined with an upscale driver-oriented interior that’s sure to impress. Its available Magic Sky Control roof allows you to fine-tune the transparency of the roof panel in order to let in more or less sunlight. 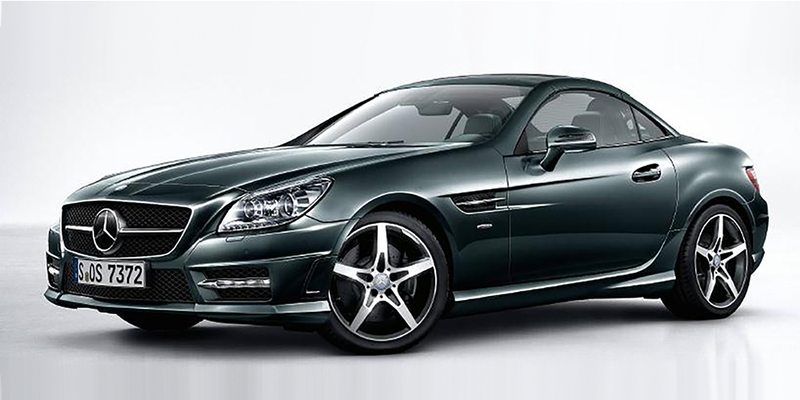 Composed handling and powerful brakes help the SLK turn even the most mundane commute into a memorable drive.